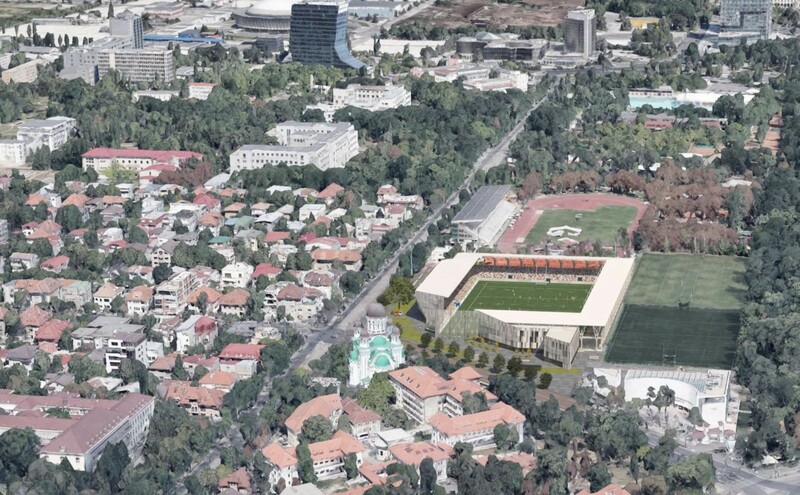 Located in northern Bucharest, the national rugby stadium will be rebuilt entirely for Euro 2020. It will serve as training venue during the tournament, thus the requirement to have high quality hybrid play area of 120x80m. 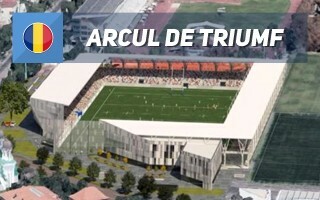 But the domestic rugby federation will effectively become the project's largest benefactor. 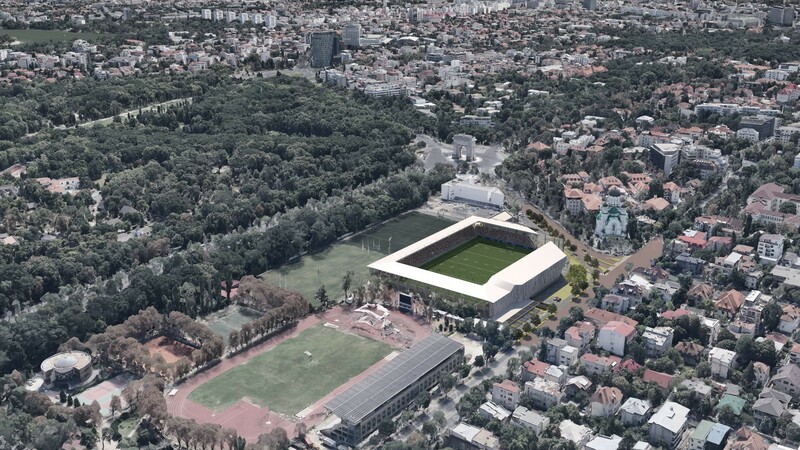 Not only will it meet UEFA Category 4 criteria and be eligible for international fixtures, the stadium will offer extensive sporting, training and medical facilities, serving all of the nearby training complex.